RELIVE THE HIGHLIGHTS OF OUR LAST GALA! The heart of our activity is the promotion of Muay-Thai boxing. A promotion that essentially goes through the organization of exceptional gala evenings. 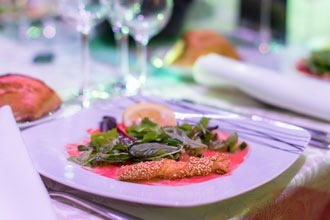 To appeal to all companies, whatever their budget, Prestige Fight offers a range of options, from booking a table for 10 guests to a packaged offer including, for example, different strategic advertising sites for your brand. To attend our galas, just choose the offer that suits you! Our Gala evenings are unique, rhythmic and innovative. Each one of them is a moment of pure performance. Each Fight Card is precisely reflected and calibrated. For that, the expertise of our match-maker is valuable. They ensure the rarest quality of fightings, so that the show is always more unusual. Our presenters and sound engineers are carefully selected, to ensure an exceptional atmosphere. Innovative because our talent lies in creating new and ever more surprising concepts. We make every effort to ensure that the public is amazed by the new developments. In addition to incredible images, captivating animations, and the dynamic commentators, what creates the origality of our evenings, are our innovative themes. 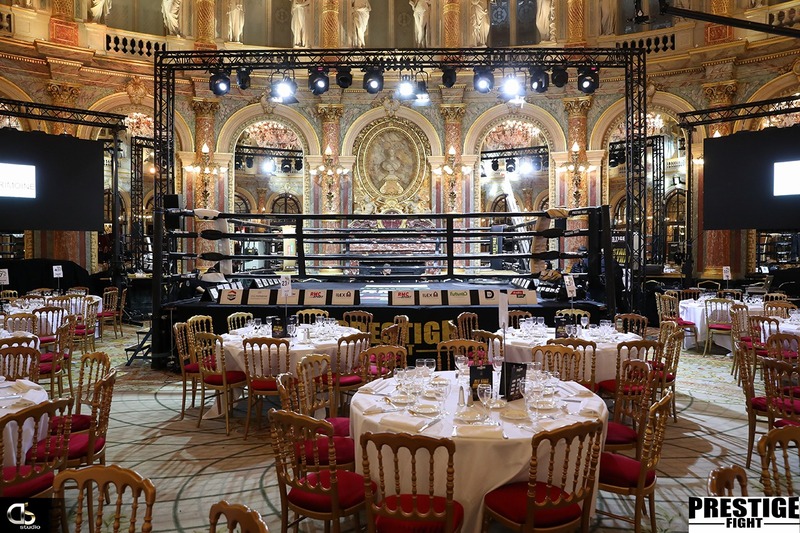 Each gala is an opportunity to give the boxers new sources of inspiration and to give the spectators new references, in order to be immersed, in the fabulous world of PRESTIGE FIGHT. I reserve my place now! 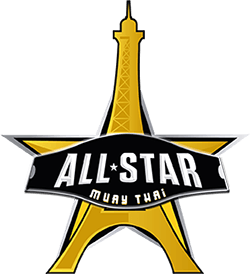 Prestige-Fight invites you to participate in this ambitious project to promote Muay-Thai through a wide range of partnerships. So, our galas are not just a simple Thai boxing fight. Our galas celebrate Muay-Thai eand rehabilitate it as a martial Art. They deliver a story, which is the result of a thorough and well brought out reflection. Each participant becomes an actor. So that, it gives pleasure to all, as well as the spectators, the boxers, that the organizing staff, are at the heart of our work. Our strong and professional teams, as well as our various media partners, contribute to their success and our notoriety. Whether you are a boxing lover or a neophyte in this field, a professional or an individual, you will be touched by the beauty of this sport. Complex and dynamic, it will make you vibrate, according to the rounds. The vividness of the fights and the explosive atmosphere in our halls, will ensure you, of a most incredible show. 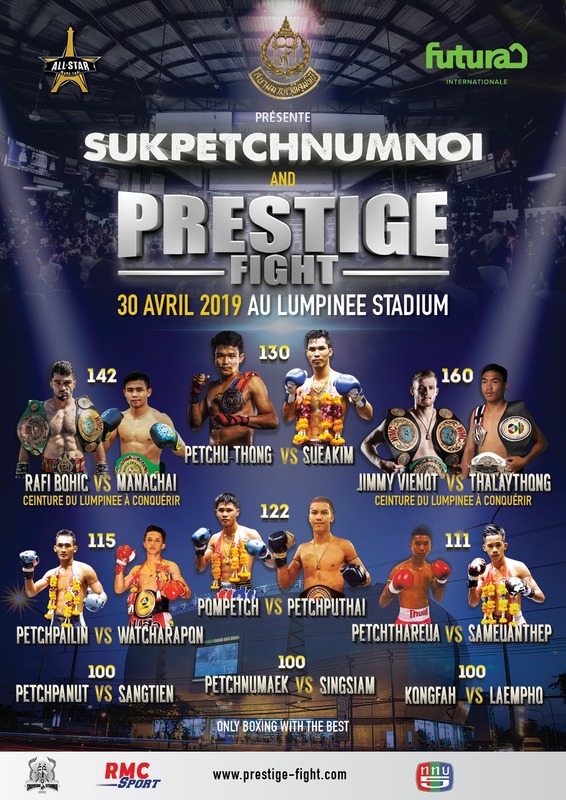 Gala of LUMPINEE on the 30/04/2019 in Bangkok! 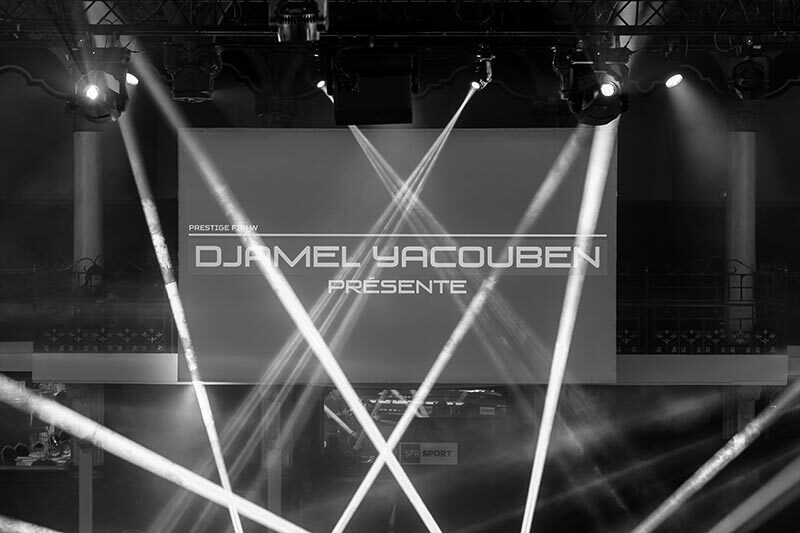 Prestige Fight, association created in 2013, was founded by Djamel Yacouben, who is the current president. A former professional boxer, with a World Championship, he is now an key pillar in the middle of Muay-Thai boxing. Passionate and in love with this art, he leads daily fights, to give back all his letters of nobility to this long-recognized sport in France and Europe. Its main aim is, to make it known and to acknowledge MUAY-THAÏ, lto democratize it, in order to make it accessible to audiences of all horizons. The intensive training of the boxers and the match-making. Prestige Fight gives young hopefuls, the opportunity to form and to perform. Its strength lies in its ability to identify new talents, to accompany them, to train them and to give them the chance to show their value in a ring. 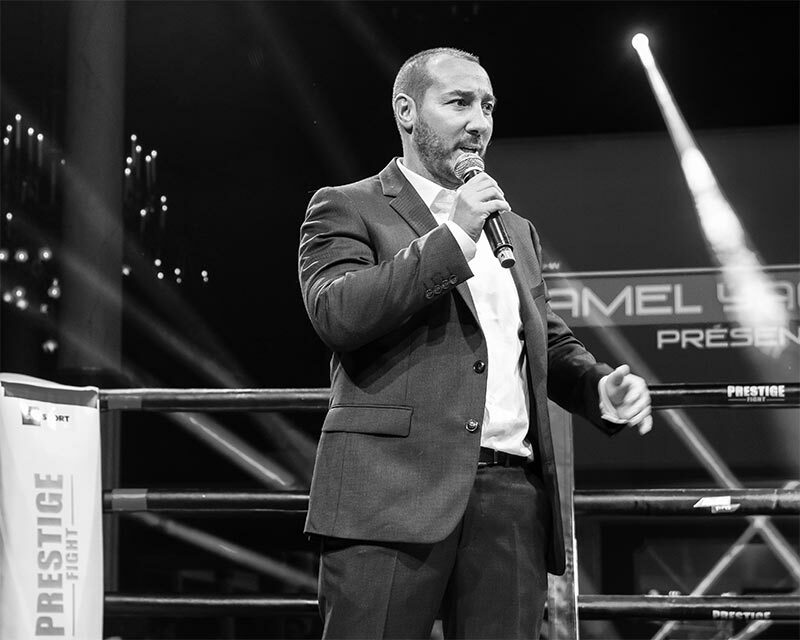 The association also accompanies the fighters that it promotes, coaches them around the world and offers them the opportunity to measure their combativity in international fights. 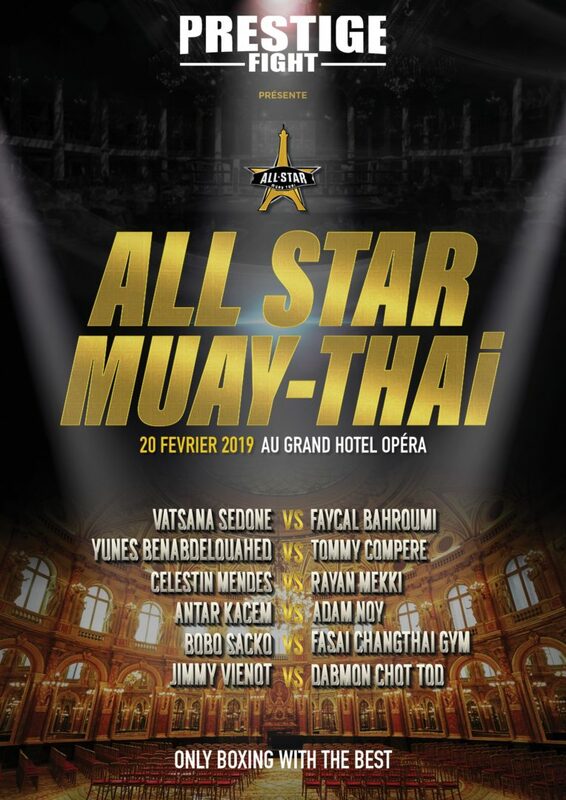 In addition, Prestige Fight exports its know-how, so that the boxers of the moment, clash with future French champions. Prestige Fight also aims to open this sport more to women. Initially, this discipline was reserved for men. With time, it opens up to the feminine public and the practice of this sport is spreading more and more. For proof, women’s World Championships are now organized. You will receive all our info preview !